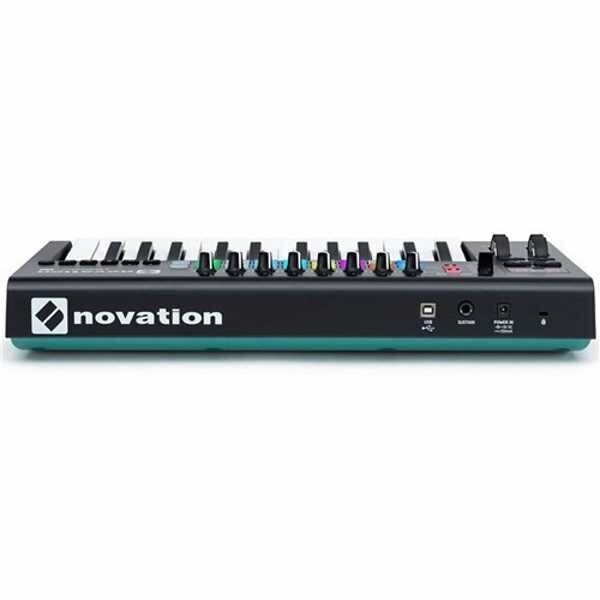 You just plug in via USB and the keys, faders, knobs and pads immediately spring into life, giving you hands-on control of your grid, instruments, effects and mixer. Of course, if you don’t use Ableton, it’ll automatically map to other major music software too. The heart of any MIDI keyboard controller is the keyboard itself. 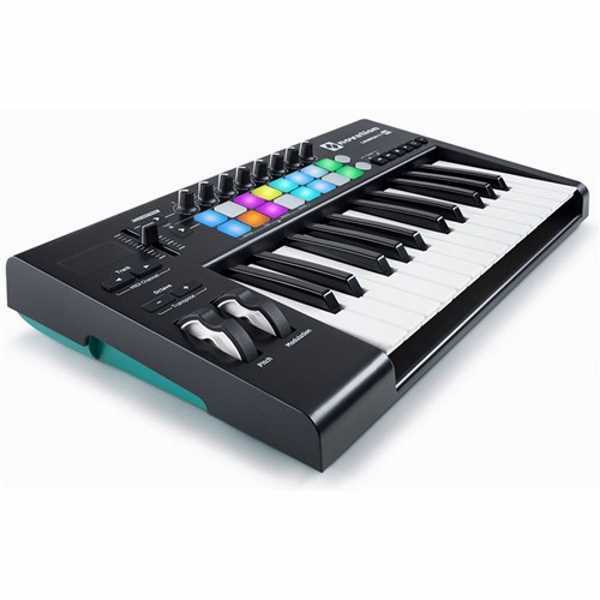 The Launchkey Mk2 synth-style keyboard is lightweight, fast and very easy to play, but also velocity-sensitive so you can create truly expressive performances. Launchkey Mk2 is designed to let you shape your sound however you like. The eight rotary knobs are rock solid, designed to give you confidence when tweaking your instruments and effects. Your choice of music software is crucial to your creativity. 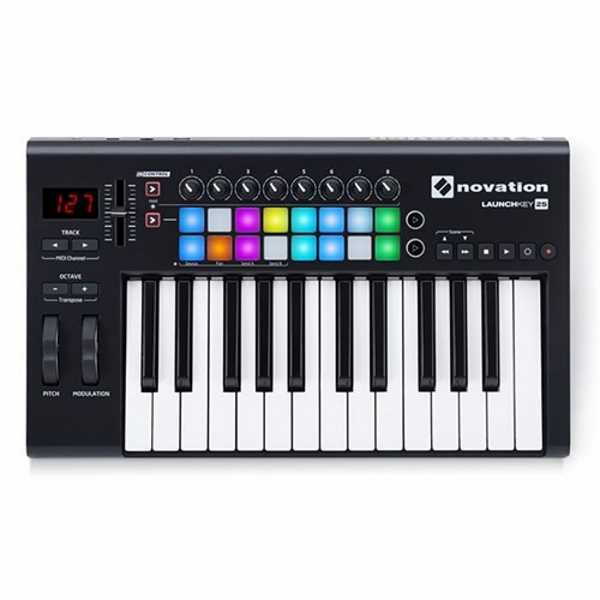 Although we designed Launchkey Mk2 for Ableton Live, its pads, buttons, faders and knobs take control of all other major music software too using InControl. Launchkey Mk2 is fully USB bus-powered and class compliant, so it works straight away without power supplies or drivers on Mac or PC.